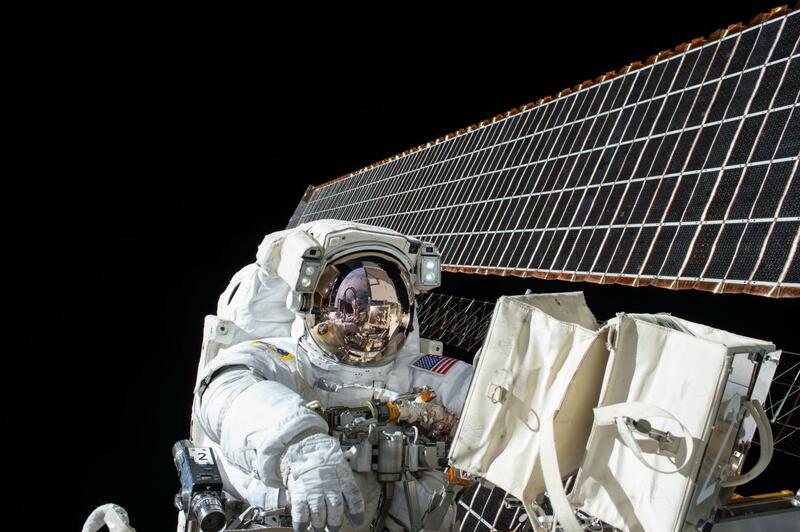 Research from NASA’s landmark Twins Study found that extended spaceflight affects the human gut microbiome. Northwestern’s gut microbiome research was one study out of ten that will publish Friday (April 12) in one comprehensive paper in the journal Science. Each study examines one aspect of how spaceflight affects the human body, including changes in gene expression, bone density, immune system responses and telomere dynamics. Golf as a contact sport?